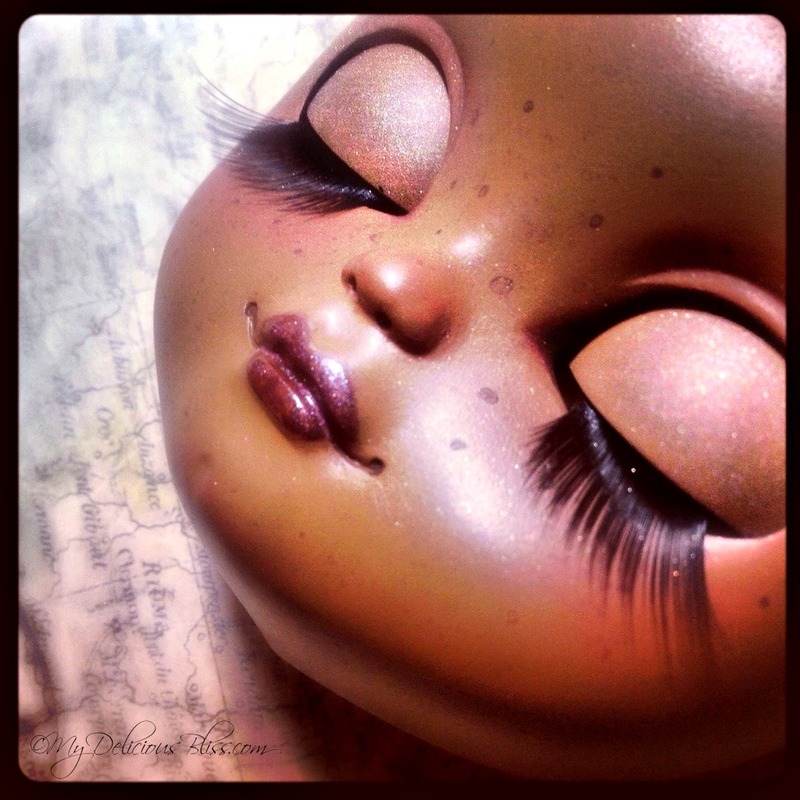 I have been wanting to expand my range of dolls this year. 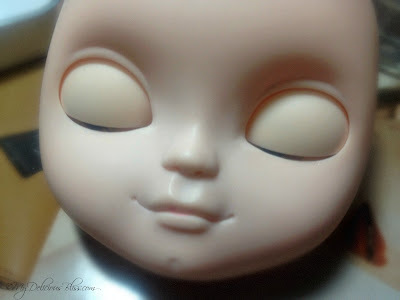 I am working on a Pullip and I have started on my 1st ethnic custom this Icy Doll. I am pleased with the way she is turning out. 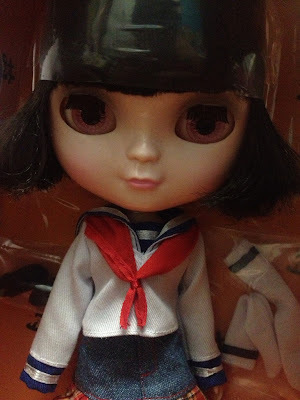 They are so similar to Blythe dolls in their mechanics and size. I was pleasantly surprised that she was very easy to open and carve. Her chips were the only difficulty because the chips I had would not fit so I had to file them down. 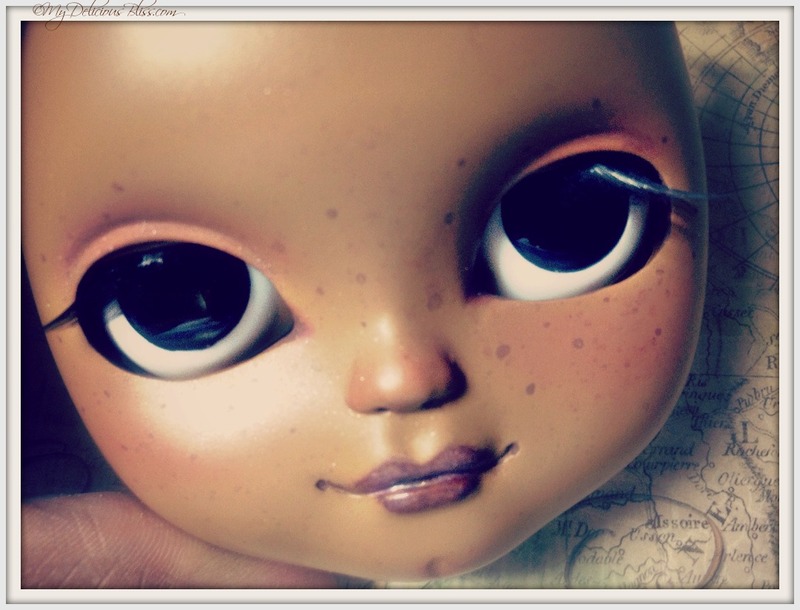 She should be ready to go in the shop for adoption by the end of this week.